Water safety and drowning prevention is the most important topic we have discussed to date. 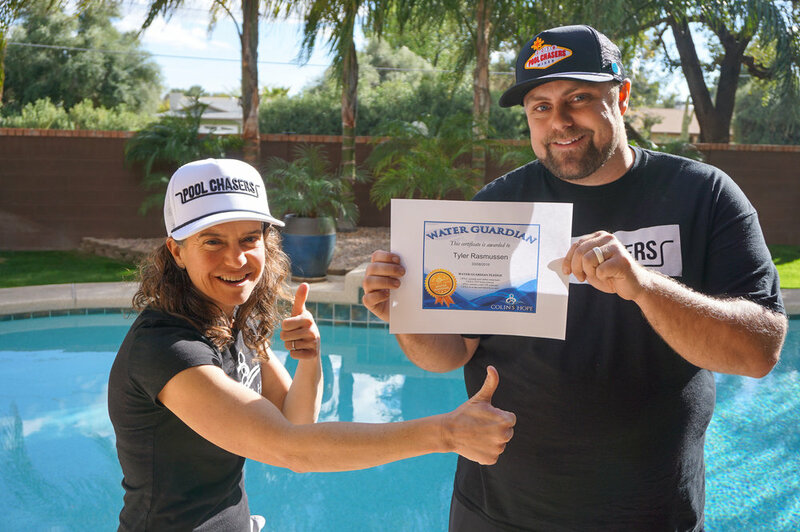 We have become very passionate about doing what we can to bring awareness to the pool professional community. As pool professionals we all have a huge responsibility to keep the pools we take care of safe. We also have a responsibility to educate our customers on what they can do to create a safe and fun backyard experience. 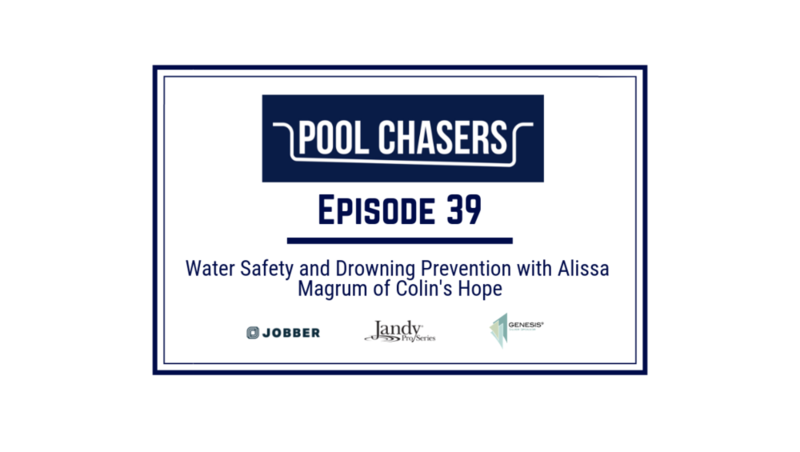 We discuss Colin's story, what Colin's hope is and how you can support it, the pool professionals' part in it all, and how you can better educate your team and customers on the topic. We request that you please listen to this episode all the way through as someone's life may depend on it.